Whether they are made of rubber or steel, for heavy duty loads or light duty, your casters are essential components of your materials handling equipment. 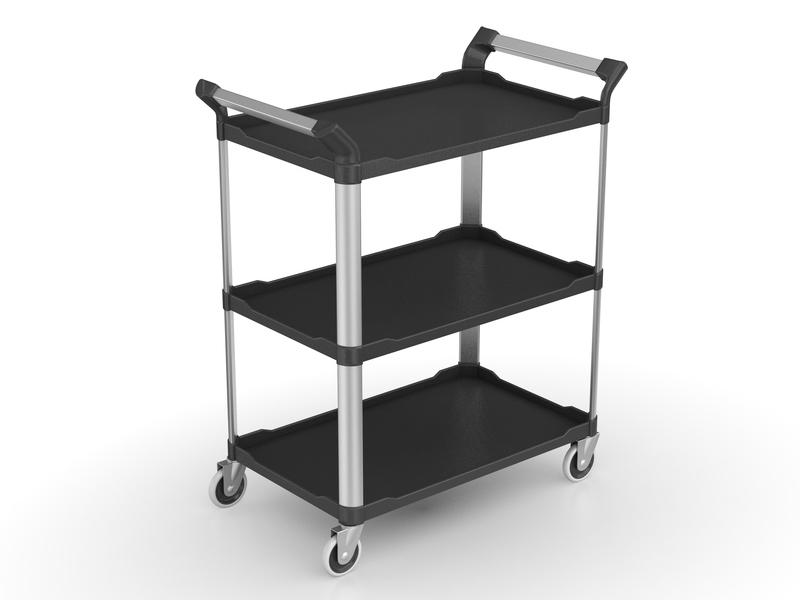 The right casters allow you to make your equipment mobile and to transport objects throughout your warehouse with minimal strain and risk. But over time, casters can start to wear down, which steadily decreases the quality of their performance. They can even become damaged if struck by another piece of heavy equipment or overloaded. That is when you know it is time to replace your worn-out casters. Read on to find out more! The types of casters available to you are suited for a variety of different purposes and environmental conditions. Depending on where the caster will be used, you may be worried about the caster itself damaging the flooring. If you want to protect your floors, then a caster made from a softer material, such as polyurethane, will be the best choice. Metal casters, on the other hand, are a better option when you need casters that can handle a high capacity with ease. If you have been relying on the wrong type of casters to do the heavy lifting for you, you may find that they get worn down or damaged at a faster rate. Replacement casters that are designed to handle high-capacity loads will not only be necessary, but they will be a smart, sound investment. When you take into consideration the conditions your casters are going to be used in, you can make a better choice when it comes to purchasing them from a top distributor like S.W. Betz. The rule of thumb for caster selection is this: better safe than sorry. A higher-capacity caster, even if you do not anticipate needing to transport the maximum load, will serve you well for years to come. S.W. Betz carries casters from top manufacturers, such as Superior Casters and Payson Casters. This entry was posted on Tuesday, March 17th, 2015 at 8:35 pm. Both comments and pings are currently closed.